When the 1st Henfield Scout Troop was founded in 1907, the troop first met in an old carpentry workshop at Hacketts Barn. Hacketts Barn served the scout troop well for a few years but it soon outgrew the accommodation and by 1920 had moved to the building on the corner of High Street and Cagefoot Lane that is now occupied by the Henfield Club. 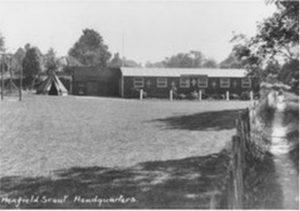 During the 1920’s, Frank Clarke, a local councillor and benefactor, became involved with 1st Henfield Scout Group and for several years allowed the scouts to use land in his ownership located in the centre of the village for scouting purposes and a temporary home was constructed on it. 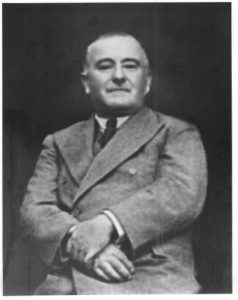 Such was Frank Clarke’s commitment to the 1st Henfield Scout Group that he subsequently put arrangements in place that the land should be available for use by the scouts in perpetuity. In the 1960’s Henfield Baden-Powell Guild, a local voluntary community group, erected the existing scout hut when the original structure erected in the 1930’s reached the end of its useful life. The existing scout hut is now, in turn, fast approaching the end of its life. The Clarkes Mead Trust which is a registered charity was set up to administer the wishes of Frank Clarke and the Trust is fully supportive of the current proposal to replace the existing scout hut with a modern building that is capable of use by both the scouts and other community groups. 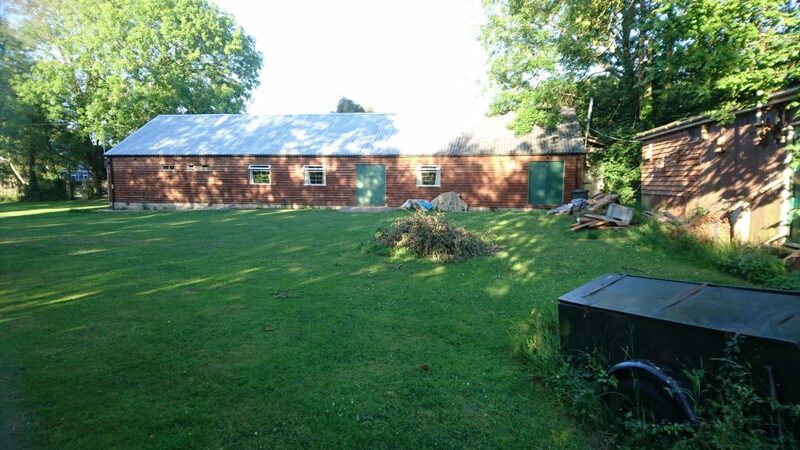 The Henfield Scout Community Centre Building Appeal has been set up to raise the funds necessary to replace the old scout hut below with a Centre which will fulfil the vision of a building that will place Scouting at the heart of the Henfield community for another 100 years. We need your help to make the vision a reality!